Graduated in Biological Sciences - Bachelor (2002) and Bachelor of Zoology of Vertebrates (2003) by the Federal University of Minas Gerais, Brazil, Masters in Ecology, Conservation and Wildlife Management (2006) from the Federal University of Minas Gerais and master's degree in Applied ecology and conservation (2008) from the University of East Anglia, Norwich, UK, operating in the themes: ecology, animal behavior, conservation genetics and evolutionary biology using the following organisms: passerines, iguanidaes and invertebrates (correição of ants, bees, beetles). 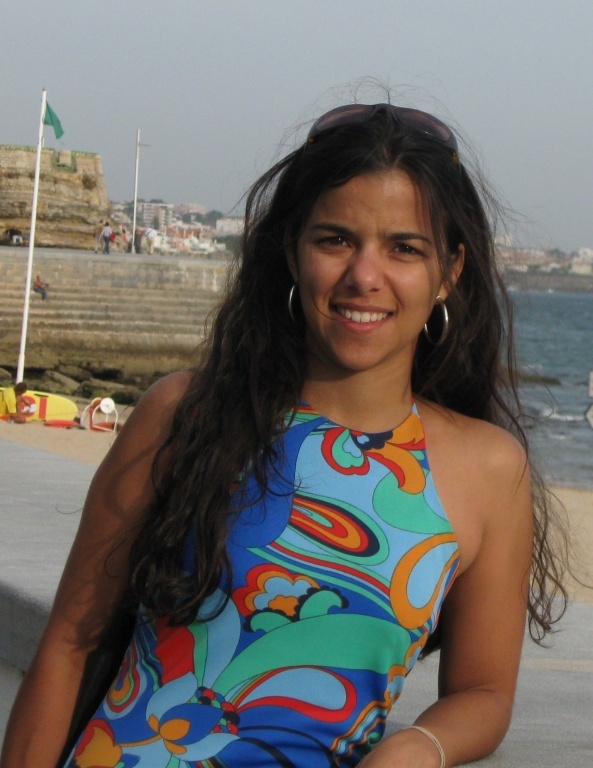 She is currently a doctoral student in Biomolecular Sciences at the University of East Anglia, through doctoral fellowship abroad granted by CNPq-National Council for Scientific and Technological Development of Brazil. My current research interest is evolutionary biology focusing on the understanding of the patterns and processes responsible for the diversification of espécis through the use of molecular methods. Specifically, my doctoral project, entitled "Adaptation and diversification in beetles: looking Within species on islands to connect pattern and process", aims to use a multi-species approach using the gene genealogies within a geological pattern already well understood in order to understand which factors and processes have been important in generating the diversity of species within several strains of beetles that speciated extensively in the Canary Islands. I am suprevised by Prof Brent Emerson and a co-supervision of Prof. Paulo A. V. Borges. Faria, C.M.A., Machado, A., Amorim, I.R., Gage, M., Borges, P.A.V. & Emerson, B.C. (2016) Evidence for multiple founding lineages and genetic admixture in the evolution of species within an oceanic island weevil (Coleoptera, Curculionidae) super-radiation.